To be proud of our neighbourhood, maintain and improve access to natural beauty and cultural heritage, promote sustainable growth and tourism, and foster a community of environmentally aware and active residents. Build and support a connected and active community that is respectful of the individuals and groups that live and work in our neighbourhood. Develop and promote opportunities to reduce waste, energy and water usage, and to share, repair and reuse goods by building our skills and developing our resources. 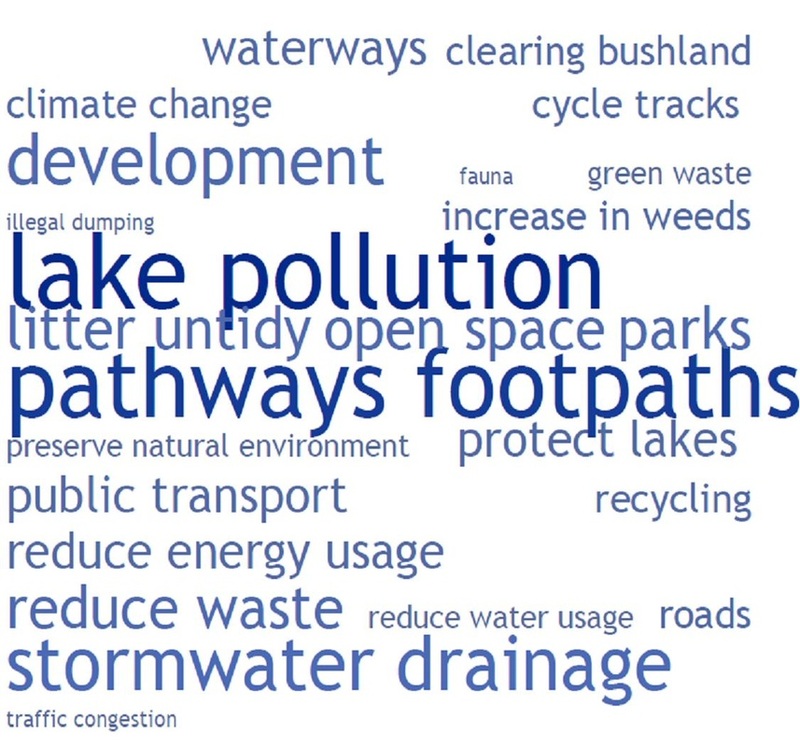 Work to protect and care for our waterways, foreshore, parklands, reserves, bushland and wildlife for all the community to value and enjoy for future generations. For more information or to get involved, contact us using the form here.